A much heard question regarding GPU’s is momentarily ‘When will the Nvidia Geforce GTX 11xx series come out?’ Despite being almost two years old, NVidia’s Pascal series GTX 10XX is still rocking e-tailers stock, being one of the longest generations to be sold by Nvidia like Fermi did a few years ago (GTX 4XX and 5XX series). 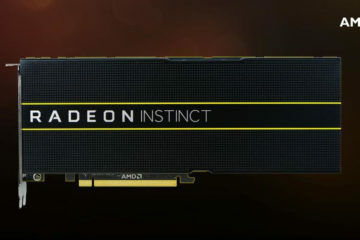 Up untill now there have not been any signs of a new card, except some discussion about whether the new Turing gpu’s would be named 11xx or 20xx series. 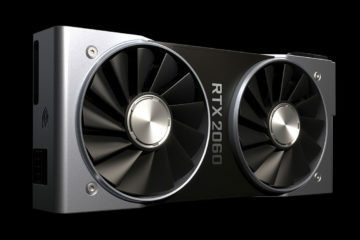 But maybe this is just silence before the storm, because yesterday Tomshardware brought the news that they acquired an anonymous tip from a source within the industry, stating NVidia would be ready to launch the NVidia Geforce GTX 1180 in July this year. Despite being again rumors, but keep in mind the following. Ready to launch does not mean there are going to launch in July. Before a public launch all boxes have to be checked regarding box design approvals, partner confirmations, stocking distribution channels, informing media partners and review sampling. 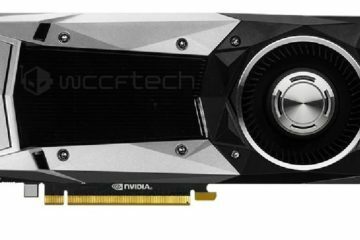 If you would like to know more about the NVidia GTX 1180 or GTX 2080 as naming is not yet confirmed officially follow this link to our short article about the possible specifications of the new Nvidia Turing GTX 1180 card.